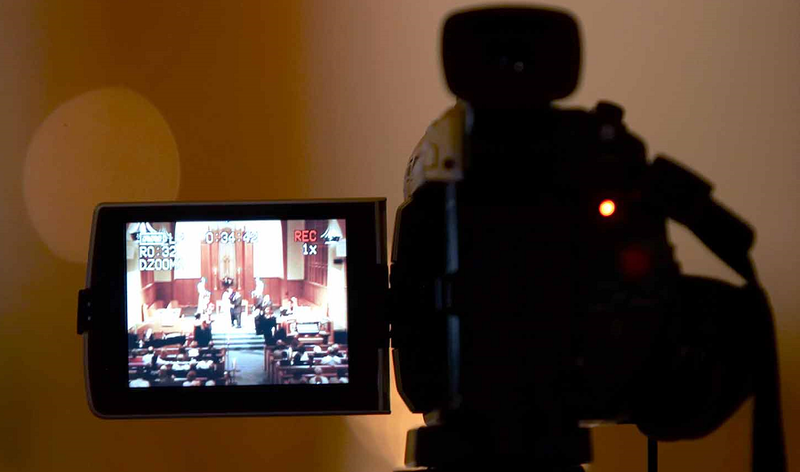 Videography can be explained as the process of making movies or capturing videos with help of electronic media. A high-quality video camera or DSLR camera is the basic tool to record video and then the video stored on electronic media like tape, hard drive, memory card or DVD/CD etc. The whole process of videography involves the production of videos from ideas to final movies or video clips. A group of individual or a single videographer can control everything related to the process such as shooting the video to its setting and final editing etc. Since videography is an art of making video films, you must invest your precious time to master in it, especially if you want to do it as a professional. 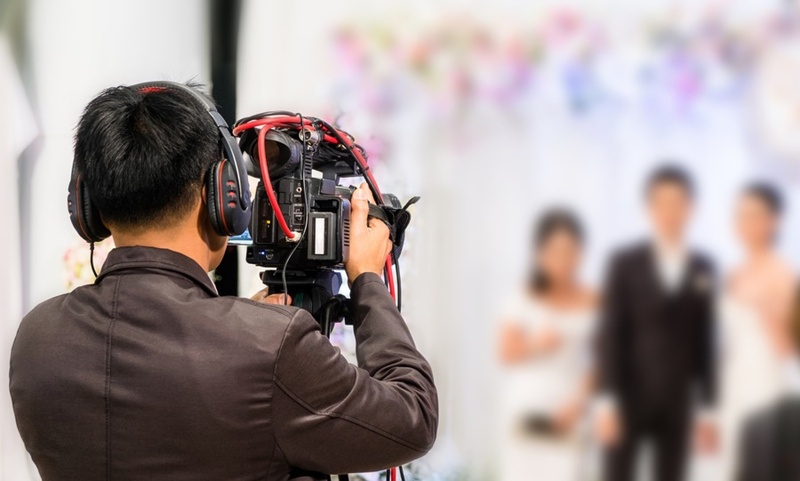 Whether you want to become a vlogger on youtube or just want to carry on it as a professional videographer to record videos for various events, you should employ the below-listed pro tips to boost your career as videographer. A shaky camera will reveal your amateur videography skills, so if you cannot eliminate it perfectly, you should try your hard to reduce it as minimum in order to record amazing videos. However, in different situations (while recording a sports event) unstable shots are always expected but unnecessary camera shaking will make your video ugly. You can make use of different stabilization gears in order to avoid shaky videos as well as to show your creative videography skills. In order to make your videos appealing, you will need to use artistic shooting methods as capturing the whole videos from one angel uncover your poor videography skills. You should record the videos from close up, medium and wide angles to really capture what’s happening around. You should also test different angels before starting the video recording to find the best possible angel or place to record the video in a best way. Using the different video recording angels is one of the pro tips to boost your career as videographer as different angles will be a plus point for you to make the video amazing during the editing process. As a beginner videographer, you may rely on autofocus when recording a video which is the worst mistake that can ruin your career. Using autofocus when working with DSLR video can cause a lot of problems as the camera lens struggles hard to provide you the best possible focus on the target object. Video shooting with manual focus is the best approach that almost all expert filmmakers and videographers use to focus the object greatly without wasting a lot of time that autofocus option may take to find the best shot. Manual focus is something great in videography as it gives the videographer full control to fix on what should be in focus while recording the video. It can also help you produce the best possible results at the end. One of the worst videography mistakes that beginners made is that they zoom at every shot that may make a video dizzy for the viewers. Pan across the sphere can also result in an ugly video, so you should always prevent unnecessary zooms and pans in order to make your video work amazing. Instead of using zoom option, you should go for close up shot if you want to capture the shot near to action. By doing so, the shot will be clearer and professional as well. When it comes to record the video in low light situations, you should use a prime lens without zoom as it will help you capture the more visible and usable recording. Recording the video at a higher ISO option could also be a great option to get more exposure but excessive ISO will add up unwanted noise and particles in the video. Professional DSLR lens or full frame camera can be the best choice to shoot the video in low light situation using the higher ISO feature. Lack of good audio or sound can completely ruin a well-recorded video. That’s why, experts always suggest that quality sound should also be considered as one of the pro tips to boost your career as videographer. You may need to use a best external MIC to record the quality audio when using an action camera to record the video. If you really want to record a high-quality video with clear audio or sound, you also need to be aware of the background noise (like wind or noise of nearby people) that’s being captured in the video. Creatively reflected light is something that can make your videography work simply amazing. So, as a beginner videographer, you should keep a lightening kit with you to capture the best possible shots to impress your clients. Do you believe that good lighting during the videography can make even lame camcorders look fair enough? Yes, it can do. That’s why; you should always have a good lighting system to make your video recording perfect. You will definitely need video editing software to make your videography work amazing and spotless as well. A lot of free and online video editors can be downloaded from the web but you should always use a professional video editor full of great features. Whenever choosing the video editor for our videography projects, always think about the editing controls & features offered by the software and your abilities to operate the software in a best way. You can search on Google to find the best video editing software according to your needs (free or paid).